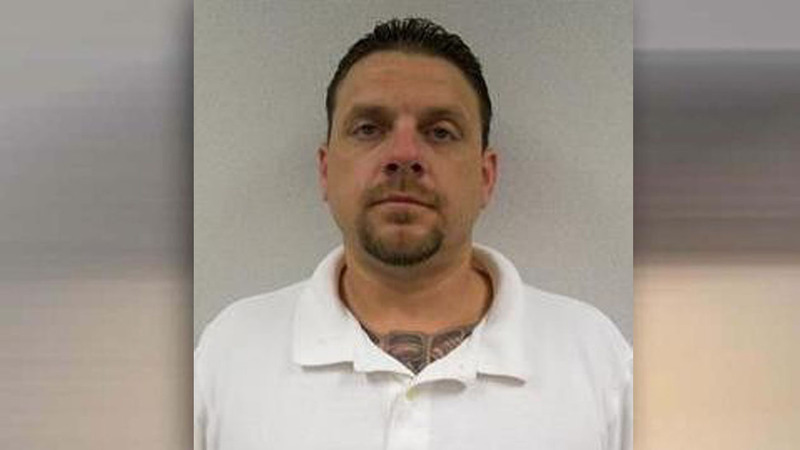 MAGNOLIA, TX (KTRK) -- A Magnolia man was indicted Thursday after police allege he stabbed a man in a road rage incident in October 2015. A man was driving in the 29600 block of Highland Boulevard on Oct. 17, 2015 when Dacy cut him off, police say, and allegedly began attacking him and choking him. The man told deputies Dacy was yelling at him because he didn't speak English. Dacy allegedly pulled out a folding knife and began cutting and stabbing the man before the man drove off, dragging and injuring Dacy. Dacy stayed on scene waiting for police and EMS. This story comes to us through our partnership with The Conroe Courier. 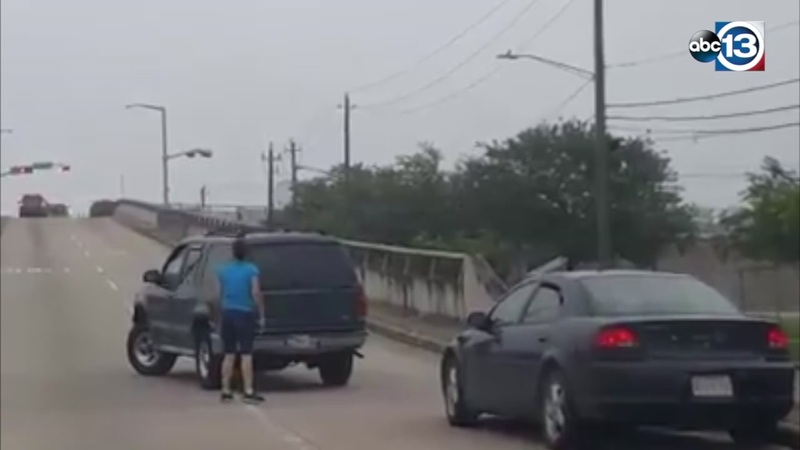 Unedited footage from a road rage incident in NW Houston. Angry drivers brawl on the streets of Houston, Chauncy Glover reports.